It’s not that we don’t plan to share the love with others this Valentine’s Day. We just plan to do it from the serenity of the Spa. We spend so much time learning about, developing and showing love for others, the kind of love we believe to be true, best, long-lasting, but when it comes to our feelings for our own hearts, bodies and minds, there seems to never be enough time, stillness, or guidance. The journey of self-love needs just that: time, stillness, guidance. The kind we’ve seen while giving ourselves the day-off from others, a day to ourselves, beneath the guiding, healing hands of a therapist, in the pure consciousness of holistic health. You can use this response next time someone asks, but didn’t you just have a massage? Weren’t you just at the Spa? Yes, yes, but I’m on a journey. A journey of self-love. 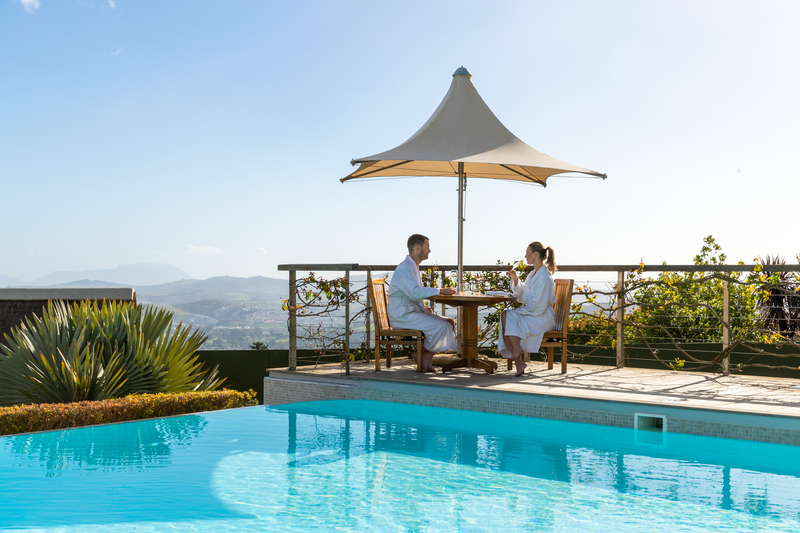 We asked Hildegard Carstens, the Spa Manager at Delaire Graff Estate’s Spa in the Cape Winelands, for some insight into this kind of transformation, since holistic healing is the essence of everything she does. 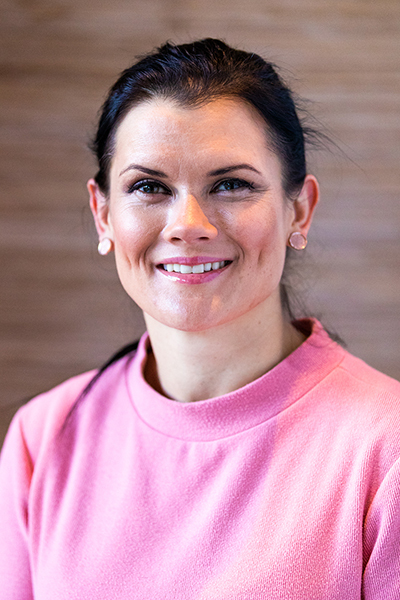 Hildegard leads a team of skilled therapists, with over 18 years of experience in the health and beauty industry and knowledge gained from travelling the world. Her studies have included Cranio Sacral therapy, Reiki, Chakra balancing and visceral manipulation. Over the years, she has left her mark at establishments such as: The Athenaeum Spa in Green Park London, Michael Van Clarke Salon in Mayfair, Le Quartier Francais and Leeu Collection Spa in Franschhoek. 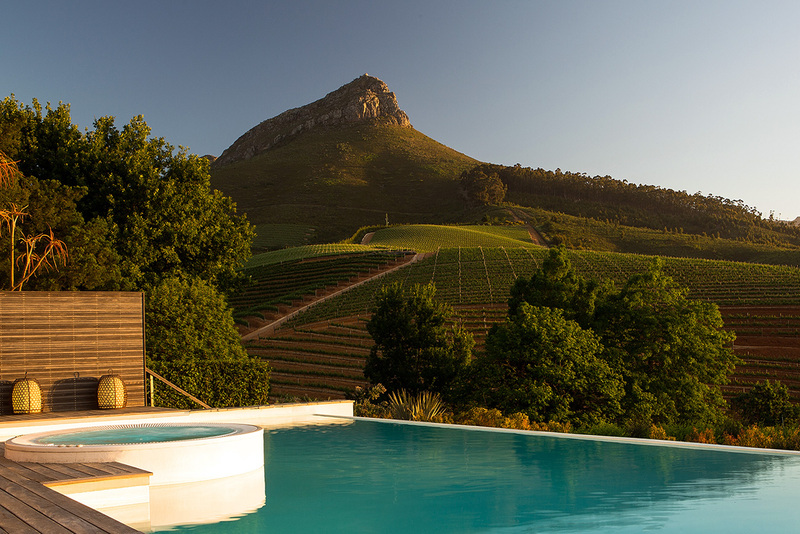 Her vision, mission and passion for the Delaire Graff Spa runs deeper than mere “time out,” it’s about something longer-lasting. “If we want to create health, we need to start channeling our unconscious mind through conscious intent. 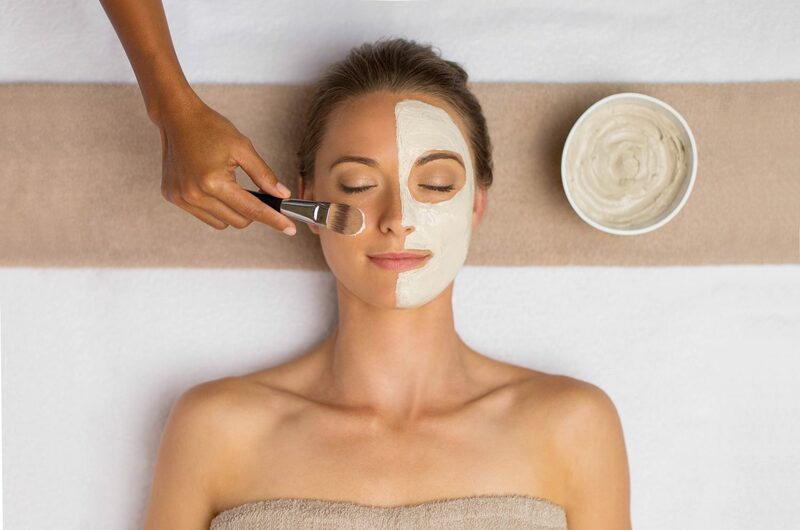 At our spa, our aim is to tap into your body’s ability to heal itself through holistic touch therapies as well as advanced skin care and technology. We are planting the seed of intent and creating an environment in your body to allow the seed to flourish into a healthy mind, body and soul. When you arrive at the Spa, you start with a personalised consultation and end with tailor-made rituals catering to your specific needs. This is the only spa in South Africa using the globally renowned Dr Barbara Sturm products from Germany and Swiss Perfection from Switzerland, but we have several traditional African healing rituals that incorporate African elements too, to connect you to the land: for instance, heated baobab seed pindas, petrified wooden tools and organic fynbos oils. Our team of Skin and Body specialists are the best that I have ever had the privilege to work with. They are intuitive, talented, subtle, knowledgeable and compassionate, with magic hands! The treatments ensure lasting results with advanced molecular skin care. During the treatment, lie back on the spa table, with the touch of fine linen handmade in Brazil, for ultimate comfort and to add to the sensory experience. When it is complete, the therapist gently wakes you with the sound of a Koshi Chime. These chimes, made on the foothills of the Pyrenees Mountains in France, are tuned in to the vibrations of the elements – a concept that is continued throughout the entire Spa Wellness journey. After the treatment, find inspiration in the paintings and sculptures surrounding the spa, from Deborah Bell, Stephane Graff, Ndikhumbule Ngqinambi and Lionel Smit, and indulge in an Afro-Asian inspired high tea in the private relaxation room, overlooking our Koi Pond and sculptures, take a dip in the private Spa pool or continue me-time with a Signature Wine Tasting and platter in the wine lounge.